THIS DANCE FLOOR CAN BE SET UP ON CARPET, TILE OR WOOD FLOOR. CAN ALSO BE SET UP OUTDOORS, BUT CAN NOT GET WET. 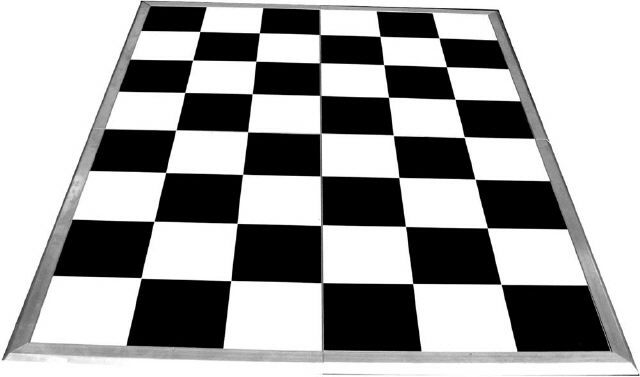 * Please call us for any questions on our 3 foot x3 foot black vinyl dance floor, serving Pleasanton, Livermore, San Ramon, Danville, Walnut Creek, Tri-Valley and East Bay, California.